This year Donna Marie lost her dad to a long battle with his health. 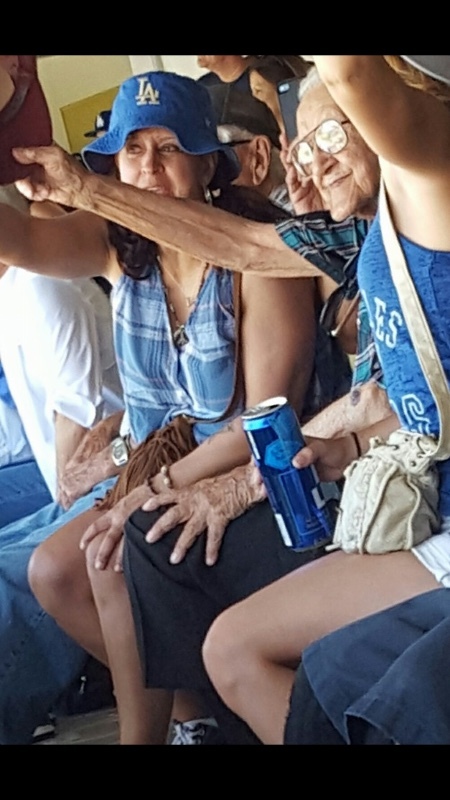 They were both huge Dodger fans and one of the last things they were able to do together was see one last Dodger game. He wasn’t able to be around to see the Dodgers make the World Series but she is. 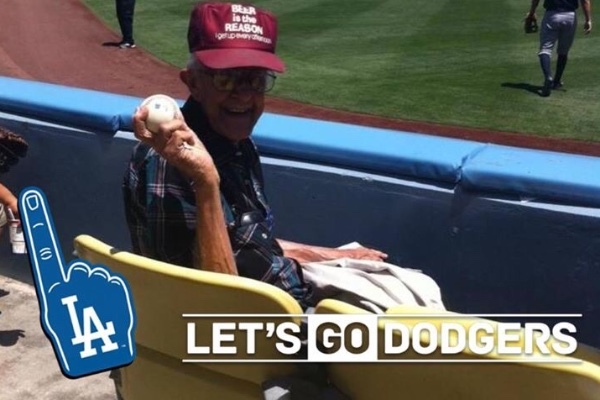 We are trying to raise money to send her, her husband and the spirit of her father to be a part of history and see the Dodgers play in the World Series. We are trying to raise money to purchase tickets to the game, any help would be amazing. This truly would mean the world to her and help mend her heart a little. Oh my god! We did it!!!!!!! This TJ's family is amazing. I can't believe that in only like 6 hours we raised more then enough to send them both to the game and maybe pay for a few beers and a bag of peanuts. I think with this kind of support I can maybe get some better seats and we can probably even afford to put them up for the night in a hotel. You guys are amazing...I can't wait to see her face!